With wedding season, comes a dilemma of what to gift, and if you’re stuck wondering what you should buy, you’re definitely not alone. There are some obvious rules to follow (e.g., don’t spend less than $100), but of course, there’s more to it than that. To make things easy for you, we’ve rounded up some wonderful gift options. 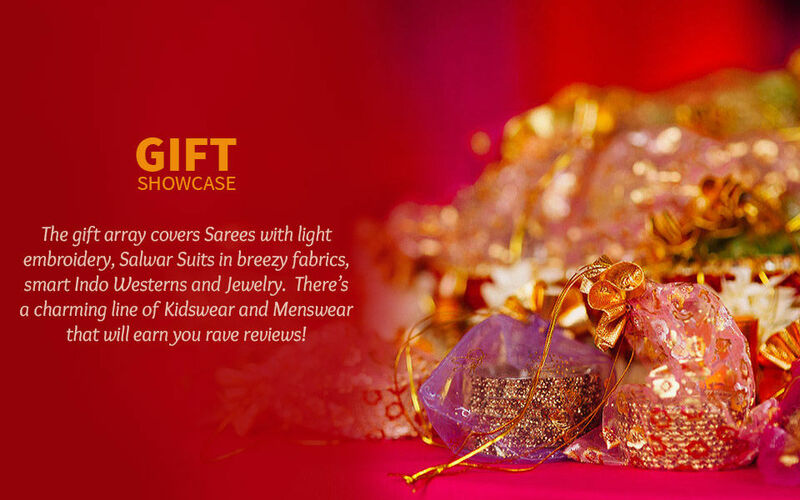 They’re handpicked by experts who have mastered the art of gifting. From ethnic men’s wear to India’s most regal six-yards, there’s something here for everyone. Keep scrolling to find an apt wedding gift for the bride and groom. Icing on the cake? They’re below $150.